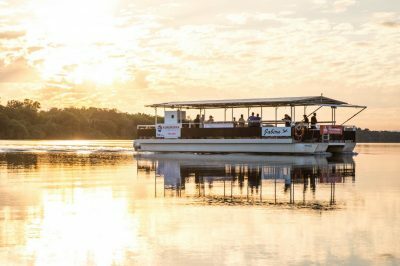 For us, there’s nothing more rewarding than helping customers put together their dream itinerary for their Kimberley adventure. 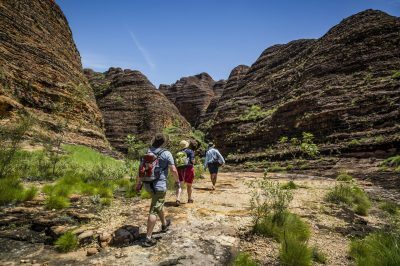 We’re lucky enough to call the Kimberley our backyard, but we know for many, the chance to explore this stunning wilderness is truly a bucket list trip. 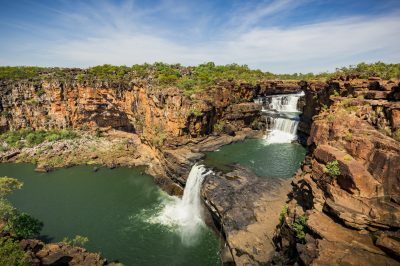 Because of our remote location and vast land area, a trip to the Kimberley draws on several considerations you wouldn’t normally factor into many other Australian tourist destinations: timing, budget, accessibility, location, accommodation, climate and transport. 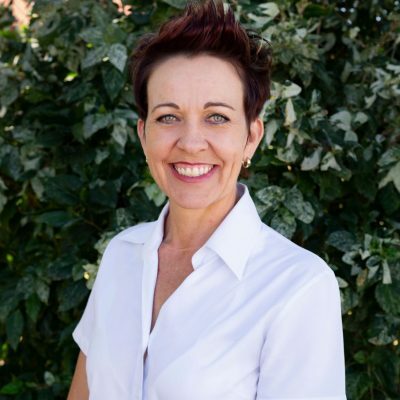 Our team of ‘Wish Granters’ are not only Kimberley gurus and long-term residents, they’re customer service experts, combining their love of the Kimberley with intimate knowledge of the region’s many attractions. 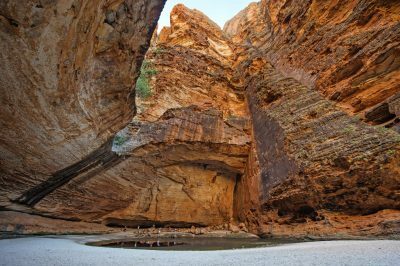 Planning a Kimberley holiday by yourself can be a little like sailing your ship into unchartered waters. 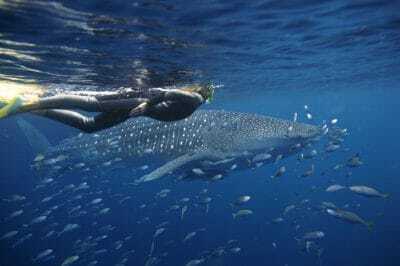 You know the direction you want to go, you’re just not quite sure how long you’ll need, which sights are worth going ‘off course’ for, what conditions you will encounter, how much you should budget for, and … what you might be missing out on. 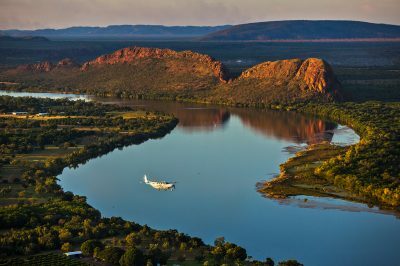 Kimberley Experiences will help you navigate your ideal holiday. Once you’ve selected your ‘wish list’ destinations and experiences, we’ll work with you to fine tune your itinerary to ensure you maximise every moment of your time. 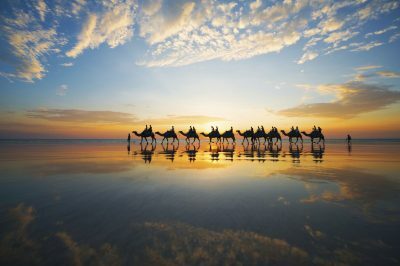 Our consultative approach allows you to truly personalise your holiday by tapping into our collective knowledge and resources. 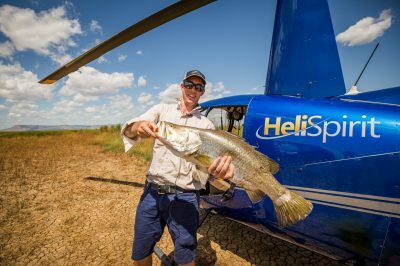 Our team live and breathe the Kimberley, so when you entrust us with your Kimberley adventure, you’re guaranteed to benefit from our home-grown expertise. 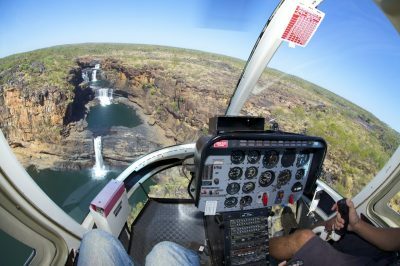 From booking a sunset camel ride, to hiking through spectacular gorges, or taking to the skies for a bird’s eye view of thundering waterfalls and ancient ranges, we’ll add value with suggestions and recommendations to deliver a Kimberley Experience that exceeds your expectations, whether you’re here for three days, three weeks, or three months. 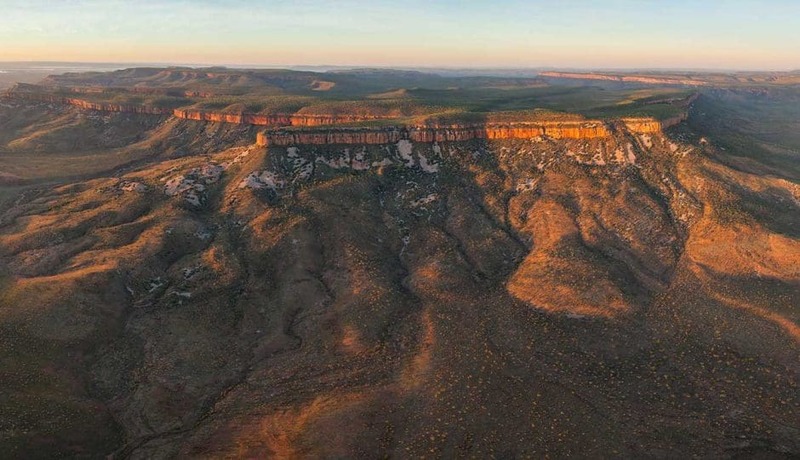 Self-driving your way through The Kimberley and not sure of distances between destinations? 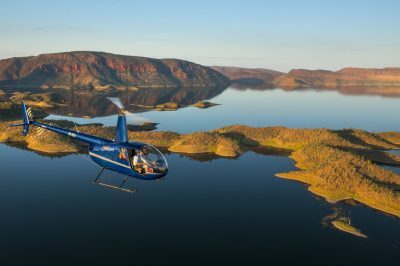 We’ll provide you with a comprehensive travel plan, including mileage, road conditions, how much fuel you’ll need, and special insider knowledge about places of interest and ‘must see’ landmarks on your journey. 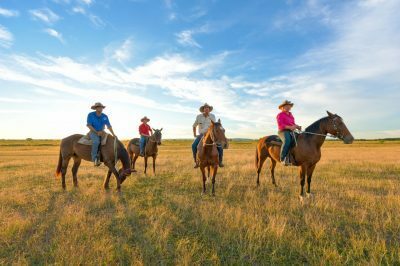 Travelling with a family or group? 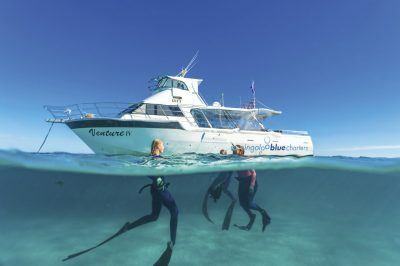 We’ll shape an itinerary that includes attractions and experiences the whole family will enjoy. 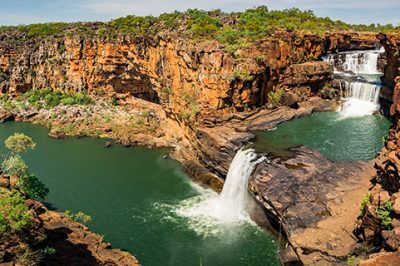 Whether you seek adventure, relaxation, or recreation – or a combination of everything – The Kimberley is the ultimate crowd pleaser! 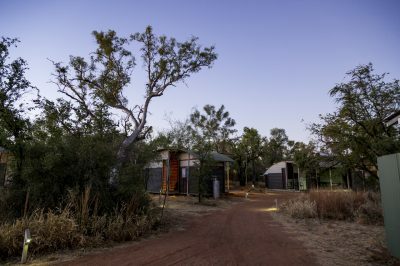 No missing out on accommodation or tour bookings. 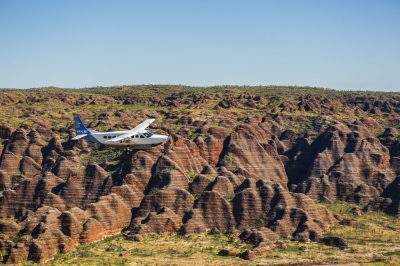 Our portfolio of Kimberley-based ventures, and long-established partnerships with operators throughout the region means you’ll always be accommodated. Let your interests be your guide. 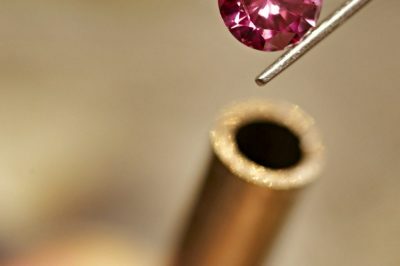 Or perhaps you want to try something new? 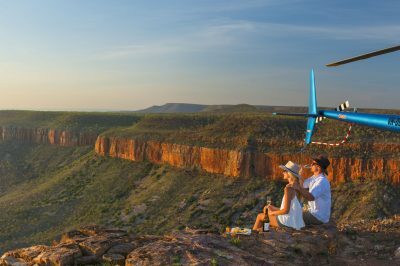 The Kimberley offers something for everyone. Discuss your unique interests or bucket list experiences with the team, and they’ll help you find the perfect add-ons for your trip. 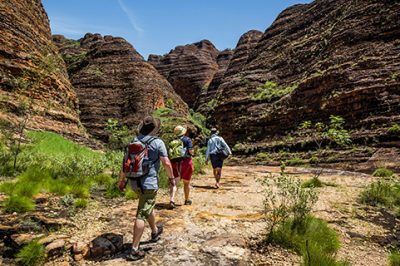 From barramundi fishing by helicopter, to harvesting exquisite pearls, camping under a billion stars, cruising hidden gorges, or visiting ancient rock art sites – choose the Kimberley Experiences that are important to you. 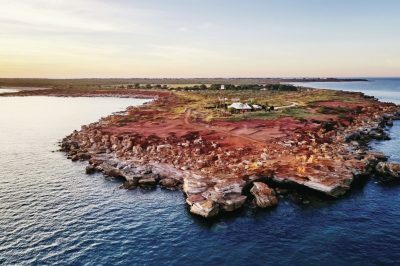 Our local connectivity gives us firsthand knowledge of all the things that could impact your travels: accessibility, road closures, weather forecasts, and where the most stunning natural assets can be seen. Your relationship with us doesn’t end when your itinerary is finalised. In fact, it’s only just beginning! We’ve got your back every step of the way and welcome your call at any stage of your travels. In a land that’s anything but predictable, sometimes the unexpected can happen. 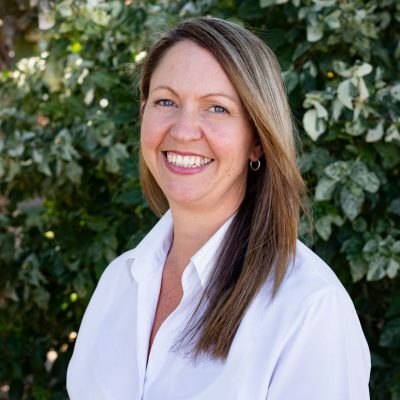 It’s all part of the adventure, but rest assured we’re only ever a cooee call away if you need us. I love camping and exploring our beautiful country. I have a young family so know the challenges this brings when travelling. 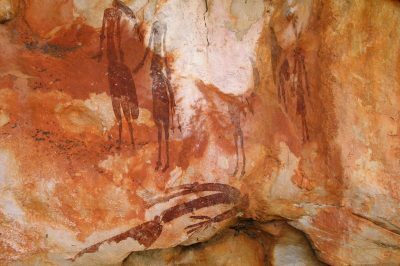 I have been very fortunate to have had the opportunity to work and explore some of the most amazing locations in our Top End and The Kimberley and have a wealth of local knowledge. 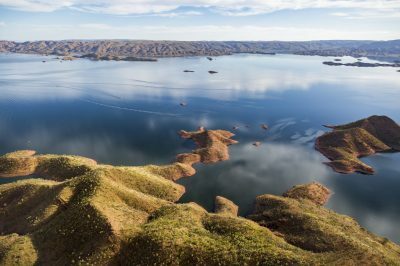 I have so much passion for this region and the incredible scenery and tours that we have to offer, to show you just how amazing this part of the world really is.